Medical marijuana has been a front-page topic in alternative medicine for quite some time. Despite having been used medicinally as early as five thousand years ago, marijuana has only recently begun to be taken seriously in modern medicine. In the last four decades, funding and research have expanded immensely and this plant has proven time and time again to be a powerful drug to combat illness and promote health. It wasn’t until the 90s that we really took a deeper look and began to isolate the different chemical compounds found in cannabis in order to uncover the mysteries of it. 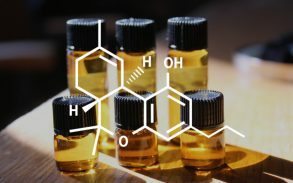 CBD — or, cannabidiol — is one of over 85 chemical compounds unique only to the cannabis plant. These compounds are called cannabinoids, and each of them performs a different incredible task. Until recently, CBD has been hiding in the shadow of its more popular sibling, THC. Tetrahydrocannabinol (THC) is what most recreational users seek, as it is the compound responsible for getting you high. Because of the demand for these euphoric effects, many cultivators have concentrated solely on THC dominant strains. As we are learning more about cannabinoids, however, CBD is beginning to take more of the spotlight. While THC is known to be impressively beneficial for treating anything from eating disorders to symptoms of multiple sclerosis, CBD has all the benefit with none of the intoxicating effects. It might surprise you to find that your human biology classes in school may not have had all the info: it wasn’t until the late 1980s that a totally new system was discovered throughout the human brain and body. This unique communications network called the Endocannabinoid System (ESC) is made up of neurotransmitters and their corresponding message receivers, called cannabinoid receptors. When we ingest CBD, the Endocannabinoid System comes alive. CBD molecules do not bind directly with the cannabinoid receptors, rather, they interact with them indirectly by promoting activity within the ESC. This is much different than THC, which binds perfectly to the receptors and causes a psychoactive effect. Most people who take CBD report elevated mood, feelings of relaxation, and calm. The chemical compound of CBD is found in the sugary crystals that you see the bud leaves of cannabis. These tiny resinous secretions are from glands called trichomes. These trichomes are found all over the stem and leaves, but mostly in the bud of the flowering female cannabis plant. CBD can be extracted from both industrial hemp and the marijuana plant, as they are both species of cannabis. Hemp: Hemp is naturally very low in CBD and even lower in THC. Many companies offer hemp-derived CBD oil, largely due to the fact that hemp itself is only federally regulated, not illegal like marijuana still is in many places. 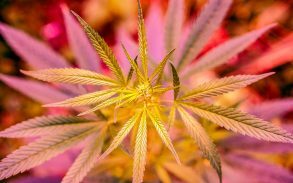 Marijuana: Since recreational marijuana has been used over the years primarily for its psychoactive effects, many strains have been specifically cultivated to carry higher amounts of THC to meet demand. There are, however, strains that are now specifically hybridized to carry a high CBD content to make a more potent, quality CBD product. How is CBD Oil Made and How Can I Get it? 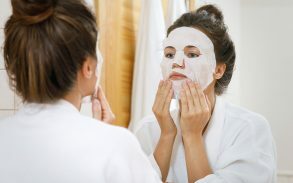 The final product is a raw, potent CBD oil that can be used as-is, although most marketed products are either flavored or used to make creams, salves, ointments, capsules, etc. It can be prescribed by some doctors and many CBD products can be found on shop shelves today. Most companies claim to carry products with a high percentage of CBD, however, it’s not exactly that easy. Since the FDA doesn’t recognize CBD as a dietary supplement, they don’t regulate the market. This means companies can print pretty much whatever they want on their labels. Potency, dosing, and percentages on the labels can conflict with what you are actually getting in your product. It’s important to do your research and ask lots of questions when looking for a quality CBD product. There is a lot of confusion about the legality of CBD. Many sources are conflicting, with some saying that CBD oil derived from the hemp plant is legal in all 50 states, while others say that CBD — and cannabinoids in general — are illegal across the board with no exceptions. These can be tricky waters to wade, mostly because there is a bit of truth in all of it. In the last few years, the DEA considered changing marijuana from a Schedule I Drug (along with heroin, cocaine, and LSD) to a Schedule II Drug (besides methadone, oxycodone, and fentanyl). An uproar shortly followed, and it was challenged by those who believe that although marijuana is a Schedule I Drug, CBD should be considered a different substance altogether, mostly based on the fact that it has no psychoactive effects like the other drugs listed as Schedule I. Neither the FDA nor DEA have changed their stance on the matter. The loophole, so to speak? Obviously, if you live in a state where marijuana is legal, you don’t need to worry about it. That being said, some states have offered an immunity of sorts to patients under the care of a doctor who prescribes it for a specific medical condition. As of today, marijuana is federally illegal, making CBD federally illegal by association. This is not a reason to panic, however, as the DEA has released statements that they have no intention of locking up CBD users. So, if the DEA is knocking down your door, it likely has nothing to do with CBD. Check your local laws and consult with your doctor for further clarification. Another common concern people have when considering CBD oil as an alternative treatment to pharmaceuticals is how it will make them feel, and any side effects associated with it. The good news is, CBD has absolutely no way of getting you high. Again, that job belongs to THC. This is preferred especially for more sensitive patients, like children, elderly, or people who do not wish to experience the intoxicating effect of THC. 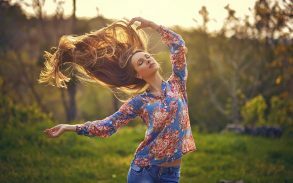 If you have purchased a CBD oil product from a reputable company, you can expect to feel relaxed and possibly drowsy, but no matter how you administer CBD oil, intoxication is impossible. CBD oil can be used in products topically, orally, or as a suppository, depending on what you are treating. The versatility and safety of this drug are partially what makes it so appealing. Possibly one of the more attractive things about CBD oil is that it can be administered a variety of different ways. 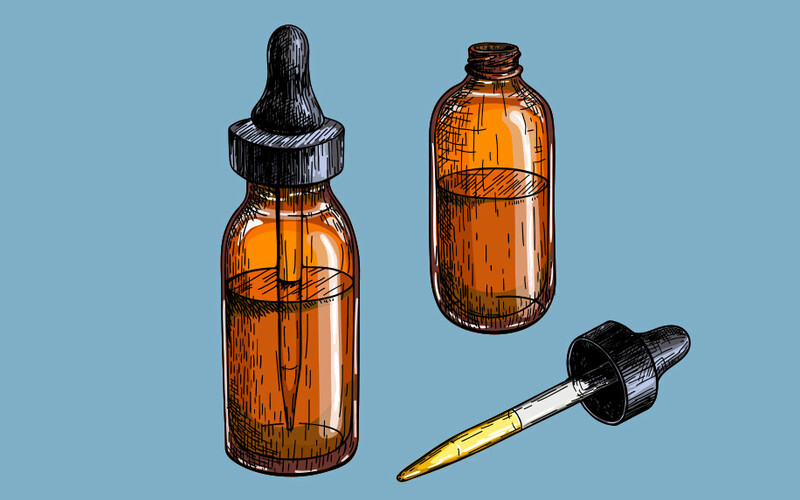 Depending on what you are treating, CBD can be put into capsules, made into creams and ointments, taken orally in liquid form, or even used as a suppository, among many other things. CBD topicals are creams or salves made to treat localized areas without allowing the CBD to enter the bloodstream. Transdermal patches can be used to slowly time-release CBD into the bloodstream through the skin if you don’t wish to take it orally. As the market is expanding, options are becoming more endless, so finding a comfortable form of administering CBD oil should be fairly easy. More and more people are shying away from modern pharmaceuticals for a variety of reasons: they don’t want to take a chance of possible (and probably, in many cases) addiction, the side effects of some medications are too risky, or they may just feel more comfortable treating their condition with something natural rather than synthetic. Marijuana and cannabis-derived products have been known to be therapeutic and successful in treating a wide variety of conditions, however, many people have reservations about using it. And understandably so: aside from the negative social stigma marijuana can have, its use is often prohibited in order to maintain membership in many religions, stay employed in certain workplaces, etc. The good news is, as education on CBD is becoming more widespread, many organizations are beginning to recognize it as an acceptable medicine rather than associating it with recreational marijuana use.